Are you using Cliniko or considering Cliniko for your clinic management software ? Would you like to better understand what AHPRA expects from your clinic notes ? Would like to participate in interactive workshop on how to customise cliniko templates to increase your record keeping quality and efficiency ? 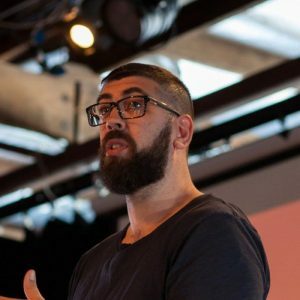 Join the co-founder of Cliniko, senior developer Joel Friedlaender and Osteopath and AHRPA board consultant Dr Brian Brian Nicholls in Byron Bay on the 1st of April as the AMSN presents this workshop on how to get the most out of cliniko in your practice and also gain a better understanding of your clinical record keeping obligations under AHPRA. Joel co-founded and spends his days running Cliniko. 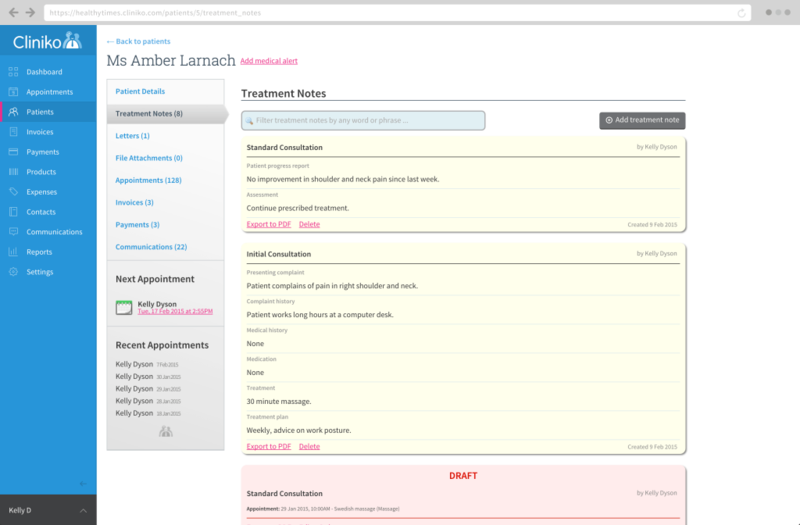 A practice management system that’s used by more than 15,000 allied health practitioners in 90+ countries. Joel’s background is in software development and he’s passionate about helping small health businesses improve. 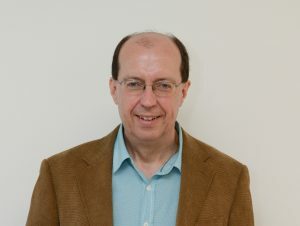 Brian Nicholls is an Osteopath who originally trained in the UK, but has been practising in Australia for 22 years. For 16 of those years he lectured on the Osteopathic Course at Victoria University, where he taught a variety of subjects including Practice Management, and was the Course Coordinator for 3 years. Brian has a longstanding interest in medicolegal issues, and apart from acting as an expert witness in a number of court cases, has also worked as a clinical records auditor for AHPRA and the Board. 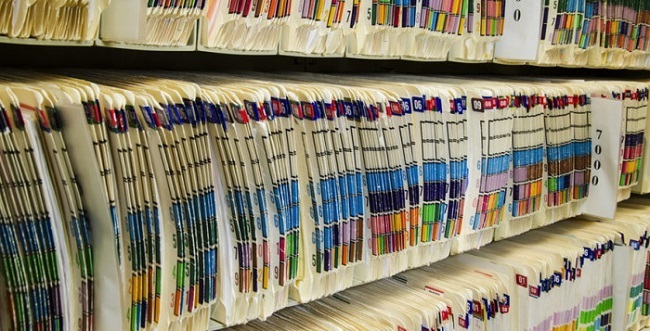 He is currently coordinating a project aimed at devising a common standard system for osteopathic record keeping, and also for auditing records. He practices on the Mornington Peninsula, where he runs a multi-disciplinary clinic with 6 practitioners. group interactive workshop to help develop better templates and notes. 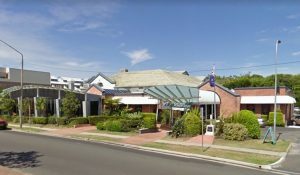 For those thirsty folk the AMSN will be heading to the Byron Bay Brewery for some after workshop ales and perhaps a light meal from about 6:00pm. Bookings not essential for this one. 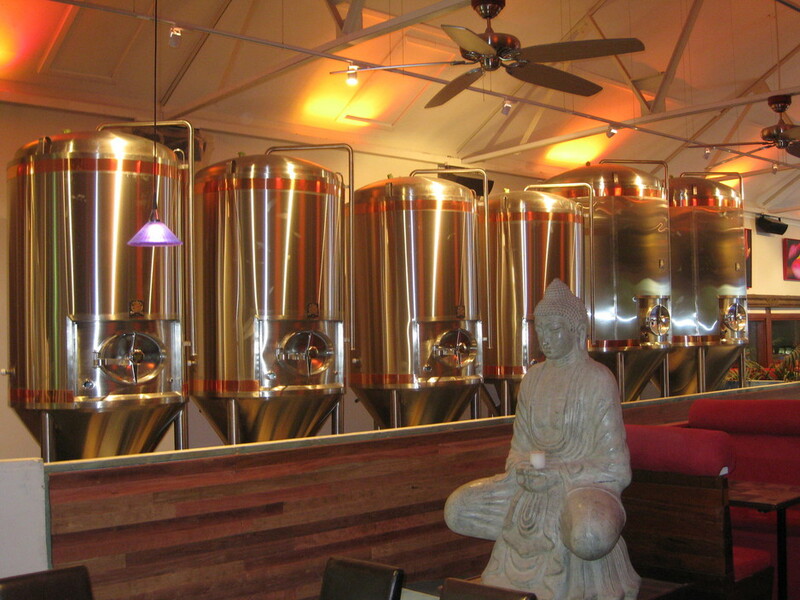 If its your first trip you can order a tasting platter of all the fresh brew made on site and the food prices are very reasonable.The Byron Bay brewery is about a 10 minute easy walk from the venue if your planning on staying in town. You should receive a confirmation email within a few minutes of successful payment. If you have not have not received a confirmation email please check your SPAM FOLDERS in case your email client has incorrectly marked it as spam. Please assist us and future AMSN enrollments by clicking the ” Not spam function”. Members prices are substantially Cheaper than non Members. You can can become an AMSN member by joining our professional network at no cost.